This one-day program is intended to bring musicians and industry experts together for a fun and informative day centered around the legal and business issues all musicians must face. After booking shows and graphic designing logos, images, branding and websites for many artists, Ashley founded Spotlight615, which has featured over 300 original acts, performing all original music. She wanted to create showcases for original artists, featured them in the only all original music show on Broadway, with various pop-ups around Nashville including residences at The Stillery midtowns’s rooftop, SOUTH, Germantown Art Crawl, and has done seven sold-out Road Trip shows in Chicago, IL, all while raising over $50k for local charities, including Team Big 98 for St Jude. This event was created from all the questions I get as a graphic designer, agent, artist manager - in seeking out a team around me to assist independant artists advance in their careers, from lawyers to producers to PROs and CPAs! Mark A. Pearson is a principal attorney at ARC Law Group, a law firm focused on counseling creative, talented and entrepreneurial clients. 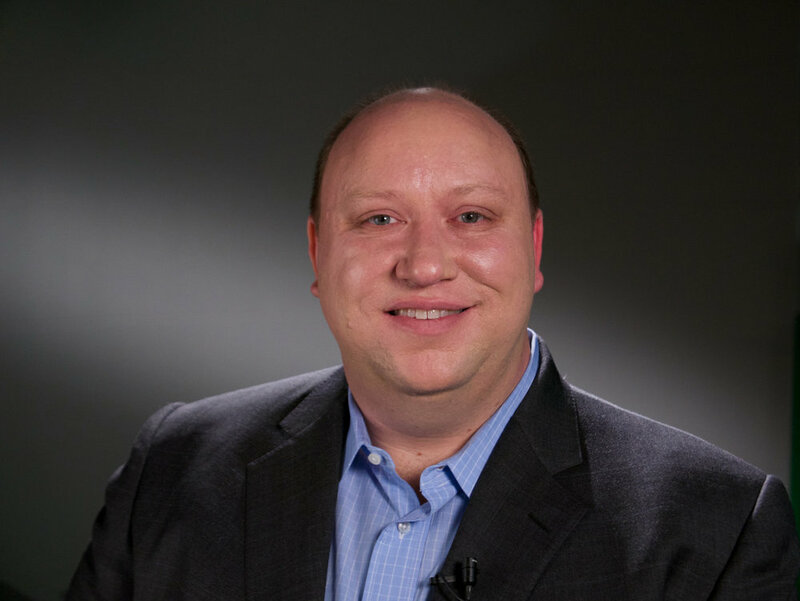 His primary practice areas involve forming business entities, counseling on trademark & copyright issues, and drafting entertainment and technology contracts. His list of clients includes musicians, actors, film & television producers, live entertainment companies, video game developers, online content providers and artists. Mark has negotiated deals with Disney, HBO, LucasFilm (Skywalker Sound) and the Golden State Warriors and worked on projects for MTV Networks and Nintendo of America. Mark also serves as the Legal Chair on the Board of Governors for the San Francisco/Nor-Cal Chapter of the National Academy of Television Arts and Sciences (Emmy® Awards) and as an Advisory Board Member for California Lawyers for the Arts Music Business Seminar. Ryan Smith, Regional Manager of Shure’s Artist Relations office in Nashville will be on site to discuss some recording techniques involving their MOTIV line of USB recording mics. 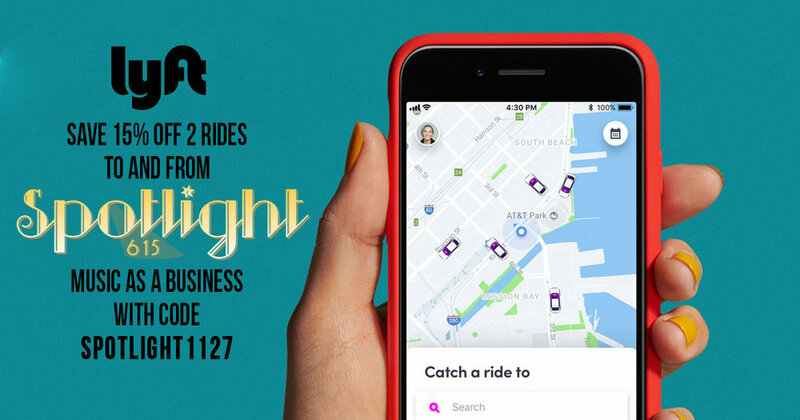 We've partnered with Lyft to offer exclusive ride discounts to Spotlight615’s Music as a Business conference! Save 15% off 2 rides to and from Music as a Business with code SPOTLIGHT1127. Chris McGrew - Hyde Street Studio C (San Francisco, CA); XRACER Productions; HydeOut Talent Agency / Working as a drummer and producer for the past 25 years in San Francisco, Chris has been a catalyst for new projects and connections, and has released numerous titles as a drummer, producer, and/or engineer. In 2000, Chris co-founded Tunesmith to produce commercial music in support of a band called.Griddle. They released 6 albums over 12 years, paying for tours and studio time by making music for radio spots and a popular animated series called Heavy Metal Guy. Chris went on to manage First Generation Studios, where he produced music and sound design and recorded voiceover for clients like Verizon, Samsung, Facebook, The Discovery Channel, Nat Geo Wild, and many others. Recent film projects as sound designer and composer include Love Hurts, an award-winning short and Brujo, a feature-length drama. Chris is currently co-owner and producer at the historic Hyde Street Studio C in San Francisco, and is the drummer and co-producer on the upcoming Pamela Parker album The Fantastic Machine. In order to fulfill the need for distribution, promotion and tour support, Chris recently started a booking agency called HydeOut Talent and co-founded XRACER Productions, an artist oriented ‘label services’ company designed to help artists release and monetize their work. Jameson Durr - is a San Francisco Bay Area recording engineer, mixer and producer that works on a variety of music genres from local legends like, Sammy Hagar, Joe Satriani, Chickenfoot, The Circle, The Dead, Dan the Automator as well as many other new promising artists. Jaimeson works out of some of the best bay area studios but primarily works out of his own studio, Studio C in the legendary Hyde St. Recording Studio complex for the past 14 years where many well known artists have been recorded like, Santana, Clearance Clearwater Revival, Jefferson Airplane, The Grateful Dead, Green Day, Train, and many, many more. He has also performed on and mixed several songs for hit prime time TV shows and movie trailers for, 90210, The Mindy Project, Ugly Betty, Rango, Arthur, The Lorax, Tangled and many more. With over 22 years of experience as a professional engineer, Jaimeson brings his best to every project he works on. Ashley Marie Downing - Freelance Music Industry Professional: Much is gained through immersion. In life, experience is priceless. As a music junkie, Ashley has gained deep insight and understanding into the industry by wearing different hats and taking on a variety of roles. She is a creative, tenacious and resourceful young professional with a diverse background in Media, Music, Entertainment, Communications, Marketing and Events. Her passion and drive is unable to ignore and she remains connected to a vast network of people who work continuously to spreading live music and entertainment to the masses. Kory Hershkowitz / Catalog Kings - Specializing in photography, layout, graphic design, and color printing of catalogs, brochures, postcards, posters, presentation folders, promotional products and other marketing materials. Mailing services also done in house. PROMOTIONAL PRODUCT NEEDS? We can help with all types of trade show displays, pens, water bottles, t shirts and other apparel, all types of electronics, usb and phone chargers and basically anything you can think of putting your name or logo on. Let us help brand your company. Pamela Parker - musician, Hyde Street Studios (San Francisco, CA). Pamela Parker blends sultry soulful vocals with powerful rock anthems. The upcoming album, The Fantastic Machine, creates a fresh rock n'roll landscape with a wide range of surprising touchstones like Aretha Franklin, Thin Lizzy, Funkadelic and Heart. Pamela Parker is also a music producer and staff engineer at the legendary Hyde Street Studios in San Francisco, CA where she has been working for 11 years. Kimberly Kelly - acoustic performance / Kimberly Kelly stands 5’2’’ with perfectly feathered hair, bell bottoms and a belt buckle almost as big as her personality. With her megawatt smile and unmistakable throwback style, she lights up every room she enters. But don’t let the glamorous Farrah Fawcett-inspired hair fool you: this girl is the country music you’ve been missing. 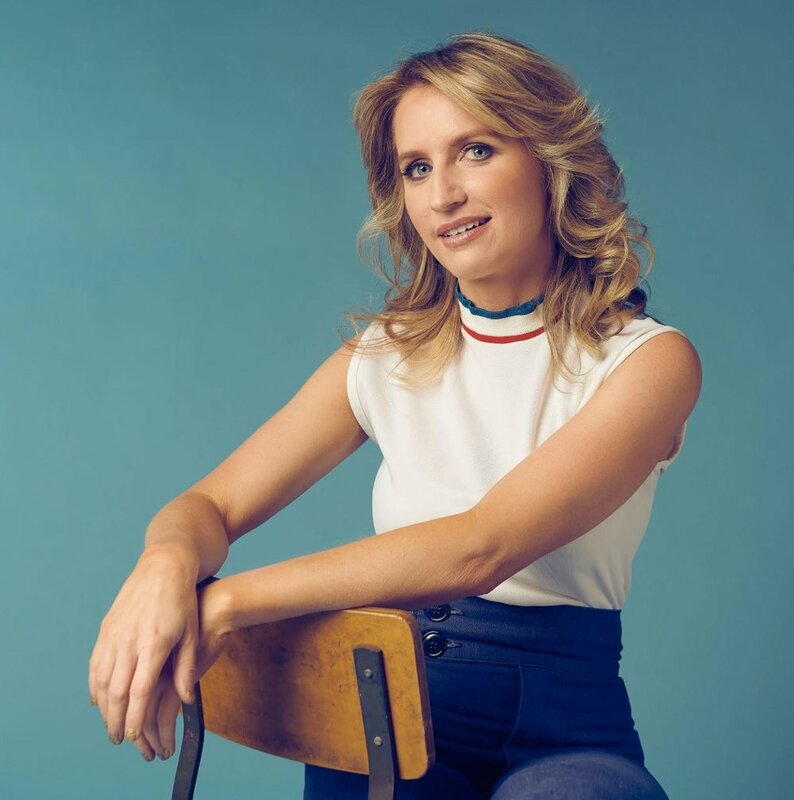 Kimberly’s most recent release, a crowd-funded EP titled “Don’t Blame It on Me,” charted in the Top 40 Country Albums on iTunes, and the lead-off single, “Some Things Have a Name,” made its’ debut on WSM 650 AM Radio. All five songs on the project have landed spots on CMT’s Next Women of Country Spotify Playlist. Kim Wheeler - Recording and Live Sound Engineer @ Kim Wheeler Sound / Nashville, TN. Kim Wheeler is a freelance audio engineer working primarily in live sound. Kim also runs her own home recording studio where she records, produces and mixes artists and bands in Nashville. Her recording and mixing credits range from metal to bluegrass and through her live sound work she has helped countless artists connect with their audiences from stages of all sizes. Lee Willard - The life and career history of Warren “Lee” Willard II might be aptly titled as “A Series of FortunateEvents.” To borrow the phrase from a similarly titled movie, it seems that his trajectory in the business is a product of two things. Lee is not only one of the hardest working people in the entertainment industry, but also has been in the right place at the right time. Lee was 22 years old and working as a radio disc jockey in Mattoon, Illinois, when he got a call he’ll never forget – Country Music Hall of Fame member Whisperin’ Bill Anderson. The longtime member of the Grand Ole Opry was wanting to gauge Lee’s interest in going to work for the singer as his tour manager. Knowing it was an opportunity that he couldn’t turn down, Lee left his radio gig behind, moved to Nashville, and went on the road with Anderson. A few years later, Willard became Anderson’s full-time manager making him one of the youngest men in the business to manage an Icon of Bill’s stature. Now, with more than 20 years of working in music under his belt, Willard has been fortunate to have toured with and worked alongside some of the biggest names in the country business. That opportunity would present itself, when he got the chance to work on a film called Tio’s Gamein late 2000. It was a non-paying gig shooting in Chicago, but it did provide him with the experience of working on set. Once he moved to Nashville, he began producing music videos – which led to collaborating with Brad and Kimberly Williams-Paisley on the short film Numero Dosin 2005. Jumping between music and film might seem like a stretch, but Lee says they’re closer than you might think. “Music and film have always been kissing cousins. Something that intrigues me about working on a feature film verses a music project, is being able to tell a story the way it would actually be played out if that story were real. Creating that fiction or nonfiction world and environment with props, lights, costumes and characters and bringing those ideas to life on screen. It's truly magical, and man, that's exciting.” Lee is currently working on the development of a film about three female singers and their adventurous journey called “What Would Dolly Do”, with several more project ideas coming down the pipeline as well – including one based on a song written by Bill Anderson called Old Army Hat. So, with success in music and as a filmmaker, which drives him the most? It would have to be both. The simple variety of what he does keeps him getting up in the morning. Ken Madson - ONErpm / Music Distribution. Distribution made easy, so you can focus on making great music. Fast and efficient, your music will be in stores worldwide within hours of approval. No upfront fees, Maintain 100% control. PERFORMING: In releasing his latest album, JD Shelburne feels he has recorded the album that could take him to a whole new level. “I’ve been working really hard on this album. I think it is my best collection of songs that I’ve released thus far,” he says of his fourth project. He says that he’s definitely learned a lot since he released his first disc that was self-titled, back in 2012. JD hails from Taylorsville, KY and has been performing since 2002. Shelburne graduated from the University of Kentucky in 2007. While attending college, he discovered a guitar and quickly taught himself to play and sing. After moving to Nashville in 2008, his career burst on to the national scene. 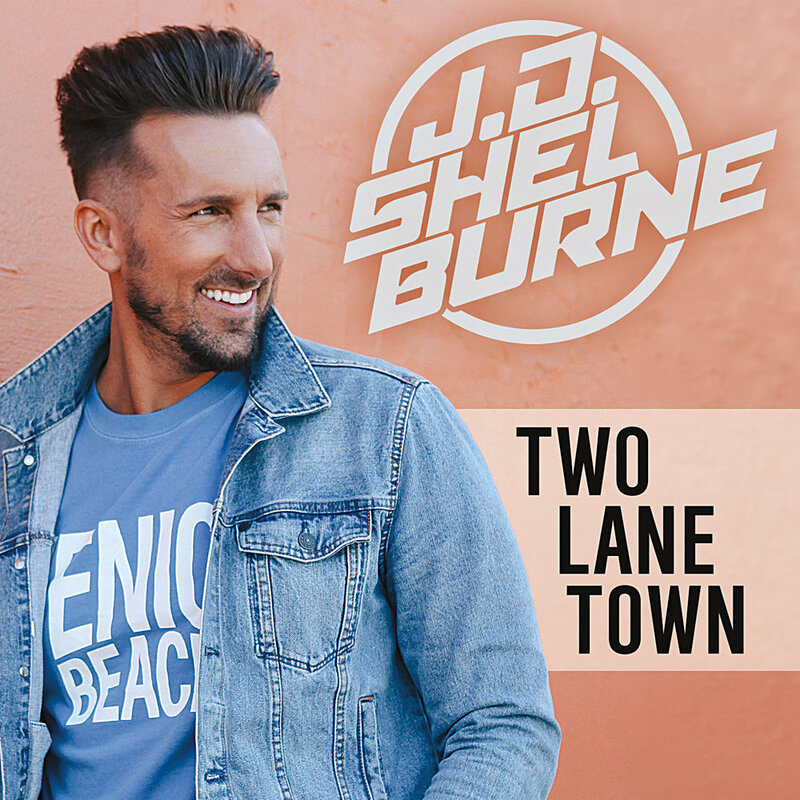 Shelburne has performed over 2000 shows, opened for 50 National Acts such as Kellie Pickler, Chris Young, Montgomery Gentry and more , been featured on CMT, GAC TV, NBC, Country Radio and many National Publications. He most recent accomplishment landed him his network television premier on CMT for his latest single “One Less Girl”. Shelburne was recently awarded “Alumni of the Year” from the University of Kentucky for his accomplishments and charities he has helped throughout his career. His story started from “grassroots” and his music comes from the heart. Shelburne just released his single to radio “One Less Girl” and is out promoting that currently. Kyle Weber, President of Indie on the Move. IndieOnTheMove.com is the music industry’s destination for show & tour booking. From music venues, festivals, and college contacts lists to show availabilities, gig swaps, and radio/press directories, IOTM is THE hub for artists, venues, agents, labels, promoters, & managers to find relevant, up-to-date booking info. Simply put, IndieOnTheMove.com is show/tour booking made easy. Join Kyle via Skype interactive 12:45-1:15pm. For tickets & Schedule, click here!